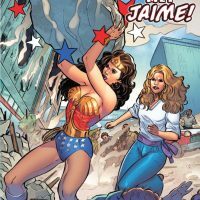 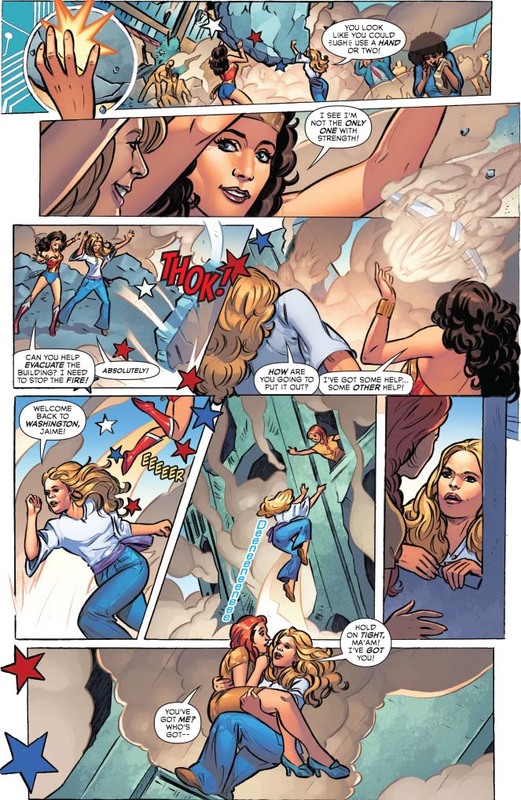 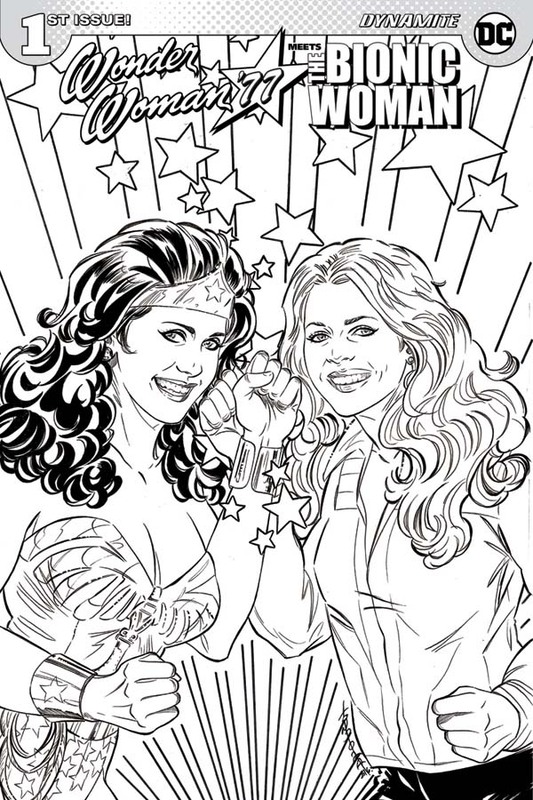 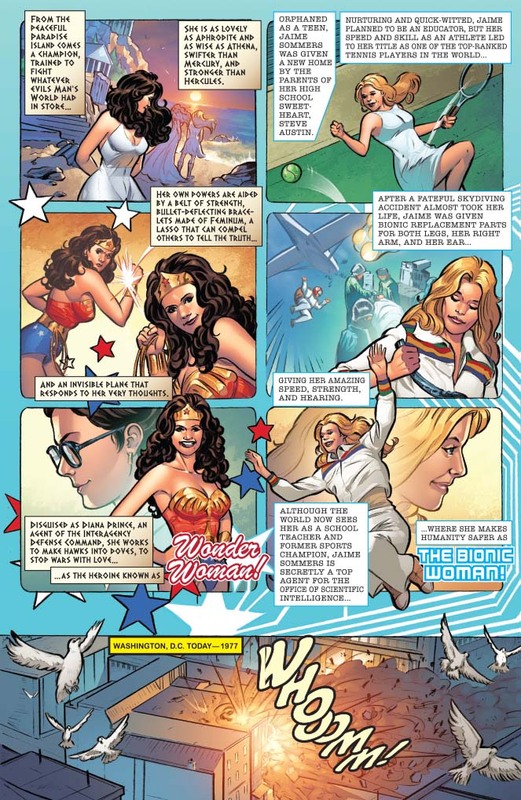 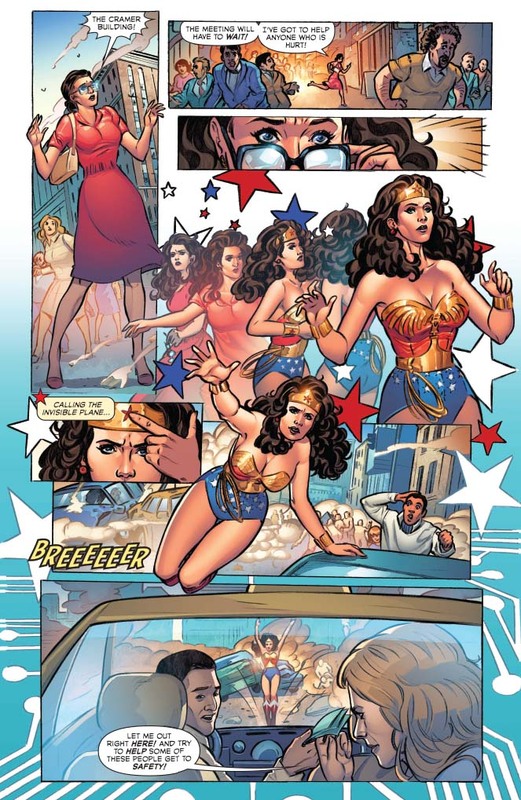 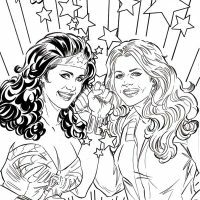 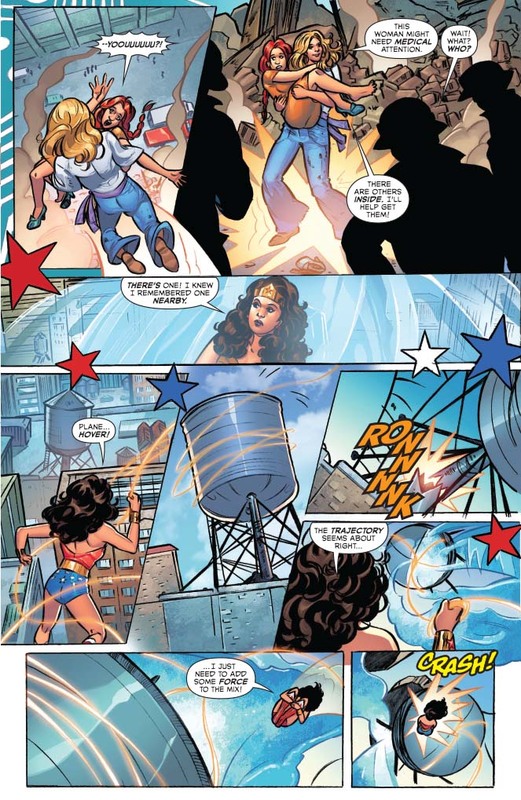 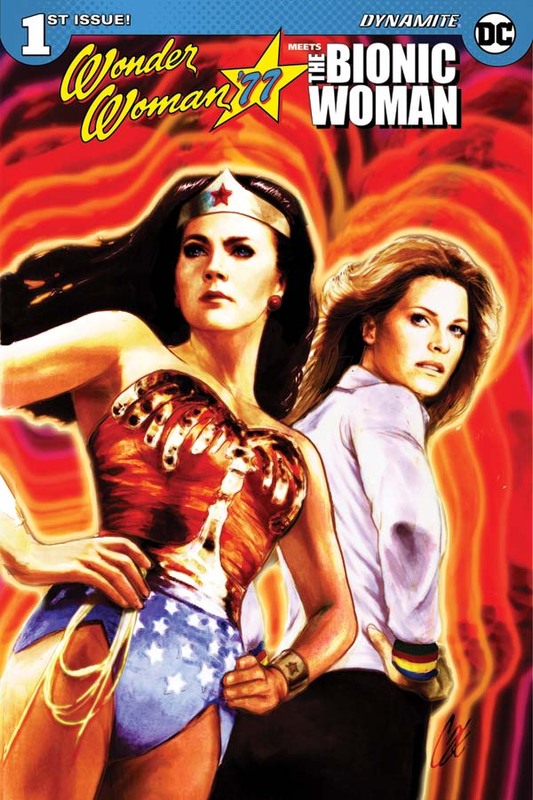 Diana Prince meets Jaime Sommers as two classic favorites join forces in the Wonder Woman ’77 Meets Bionic Woman Comic Book. 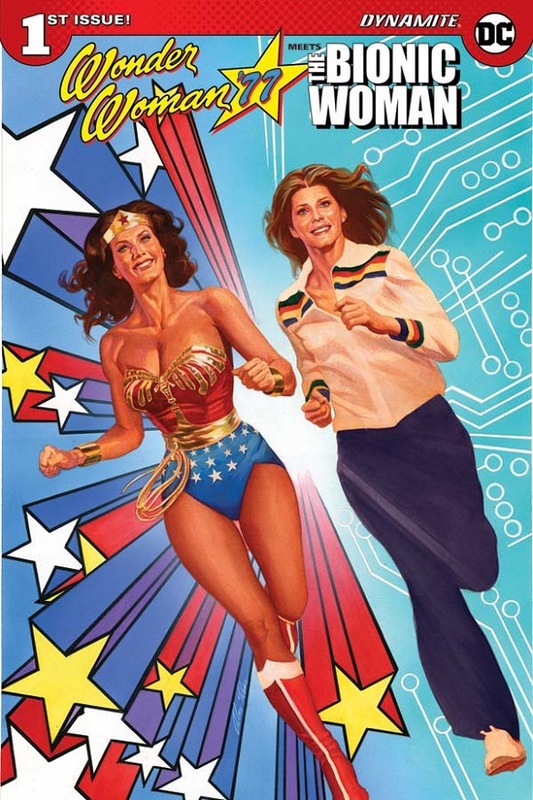 Wonder Woman was on the air from 1975 to 1979 while The Bionic Woman was on the air between 1976 and 1978 so why weren’t these two super girls ever teamed up? 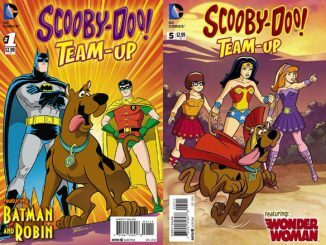 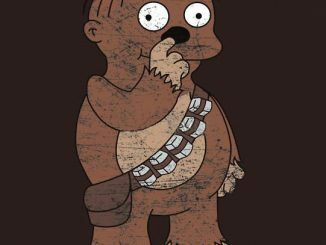 Whatever the reason, Dynamite Comics has corrected that error with this epic crossover. 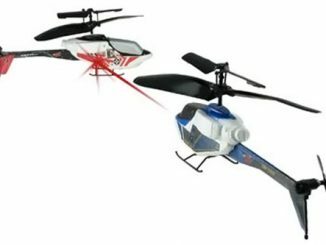 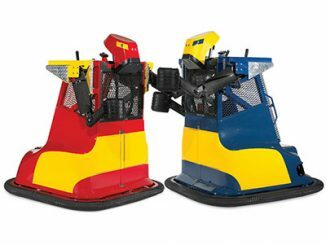 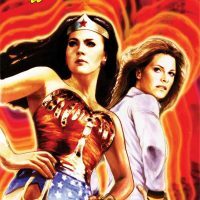 In this action-packed mini-series, the two television titans team up to fight a rogue cabal bent on wreaking havoc and stealing deadly weapons. 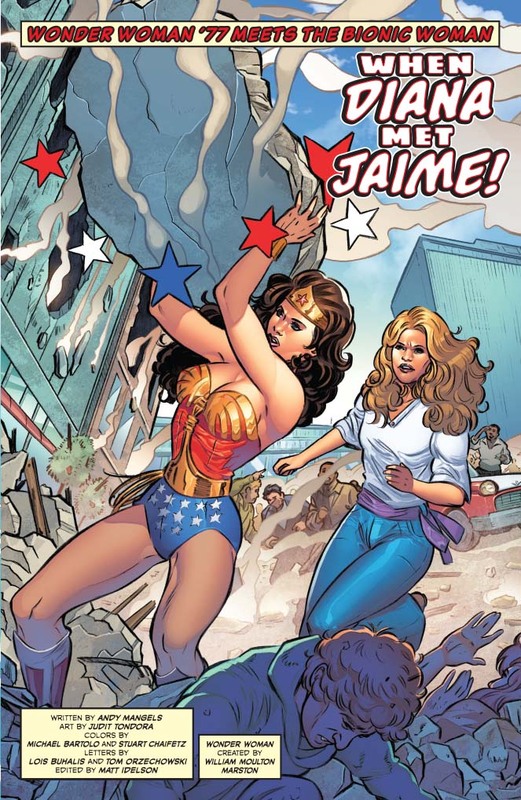 Can CASTRA be stopped before their real targets are revealed and lives are lost? 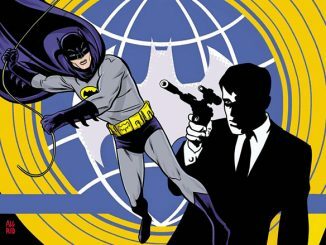 With super powers, bionic enhancements, surprise villains, and an invisible plane, just about anything is possible! 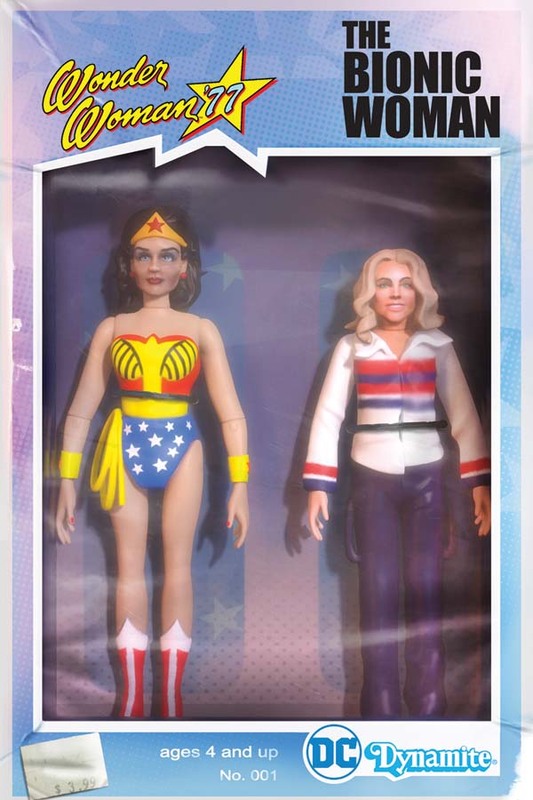 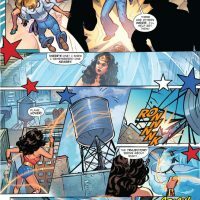 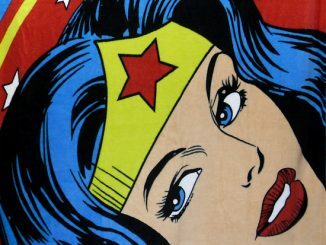 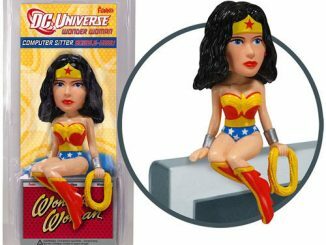 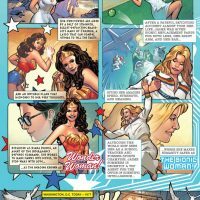 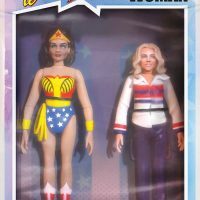 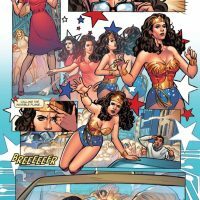 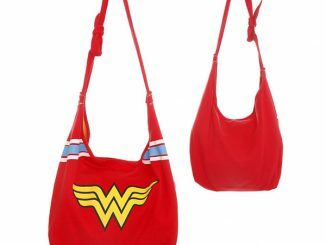 The Wonder Woman ’77 Meets Bionic Woman Comic Book is available at Amazon.com.